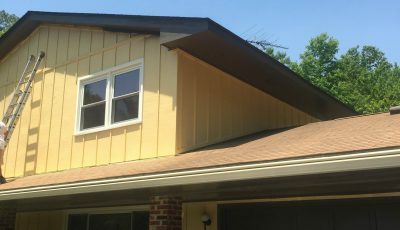 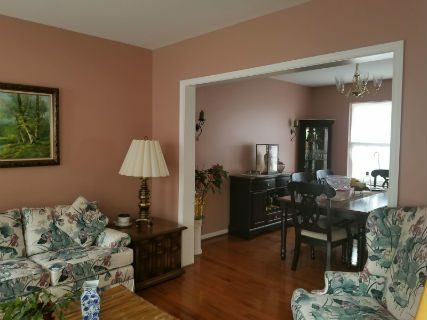 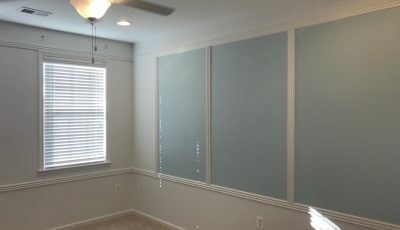 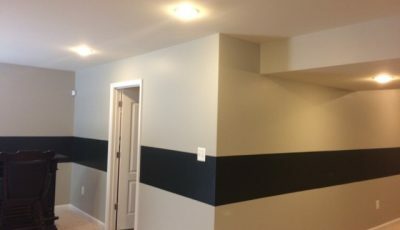 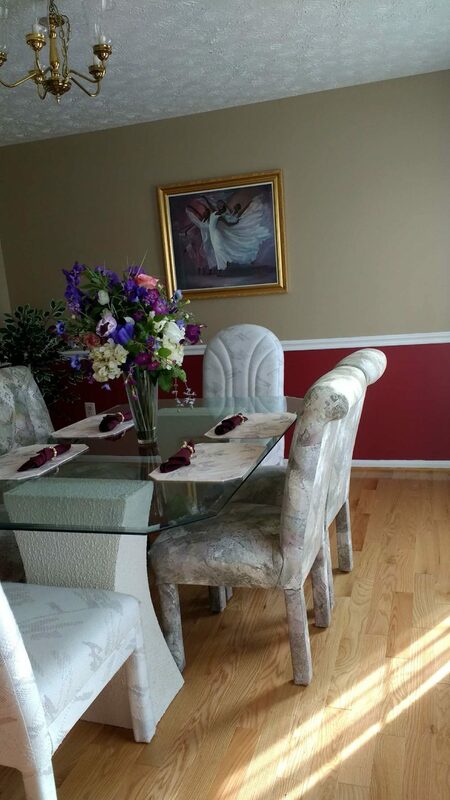 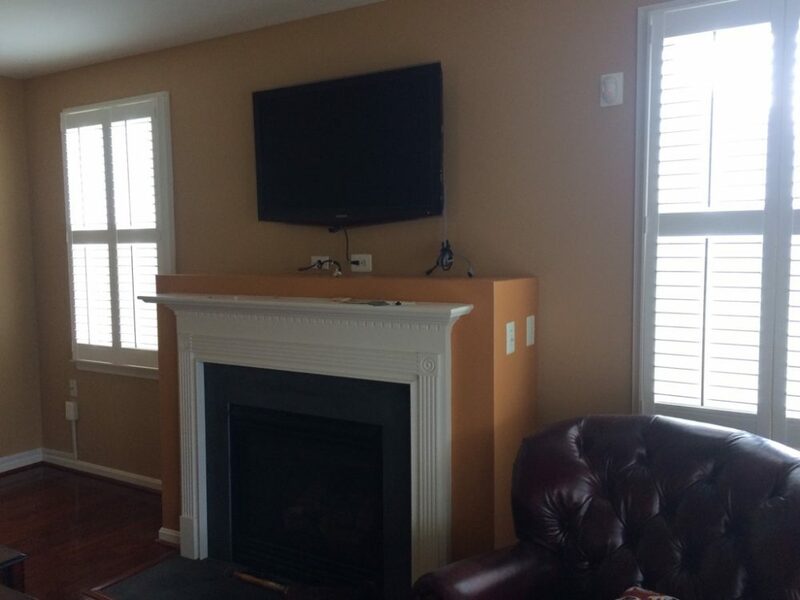 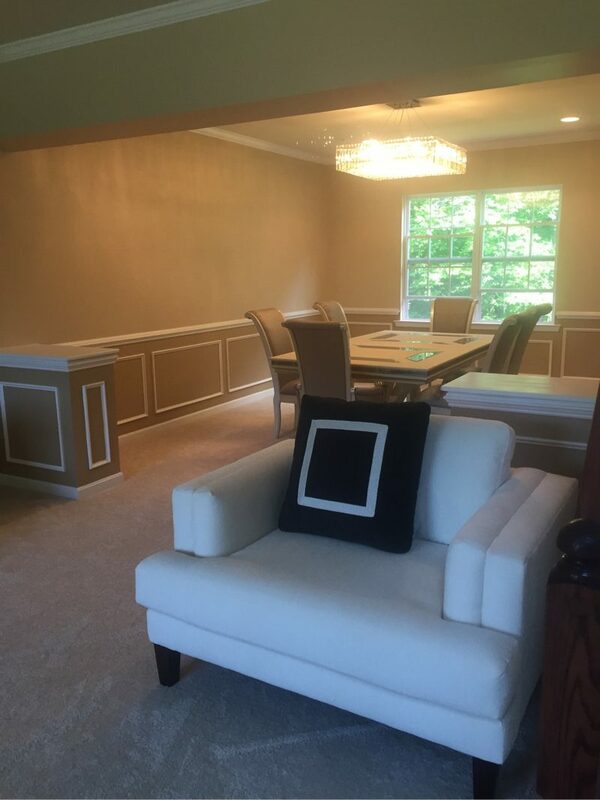 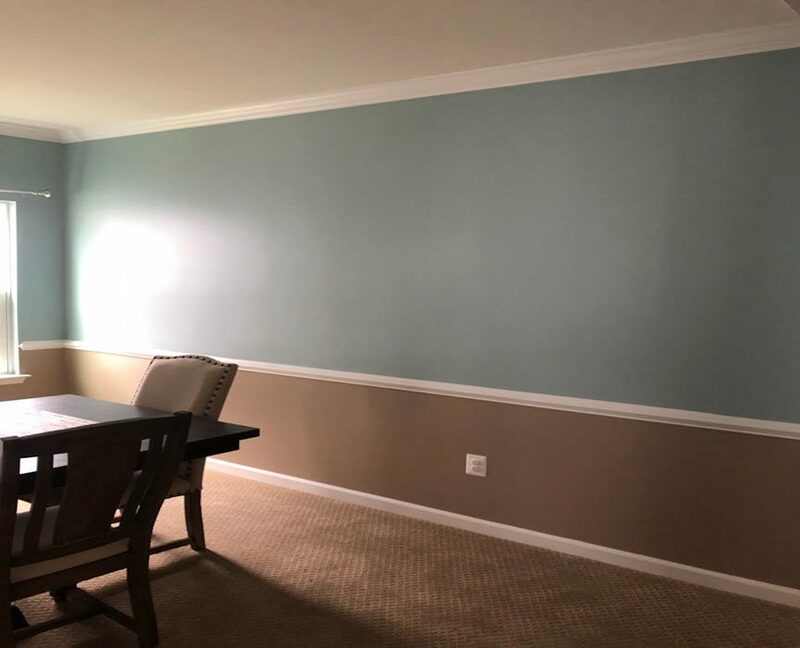 At CertaPro Painters® of MD., Inc., we know that a fresh coat of paint is so much more than a color to cover a wall — it represents a transformation. 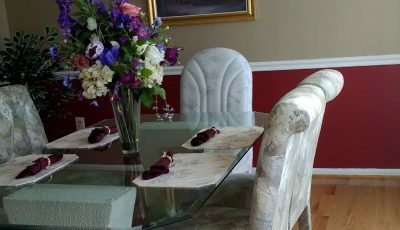 Because of our extensive experience with customers, we have the necessary knowledge to create beautiful spaces. 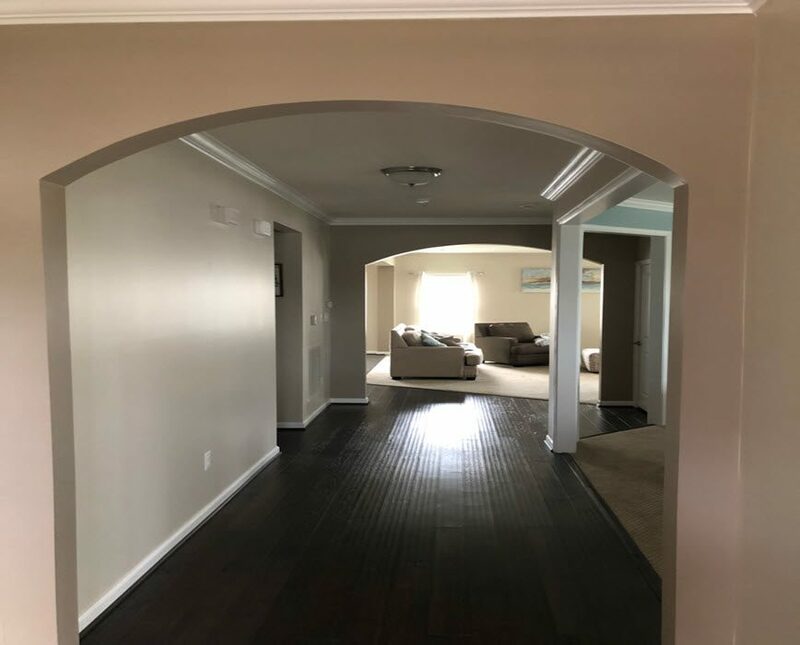 These are just a few of the projects that we’ve completed.